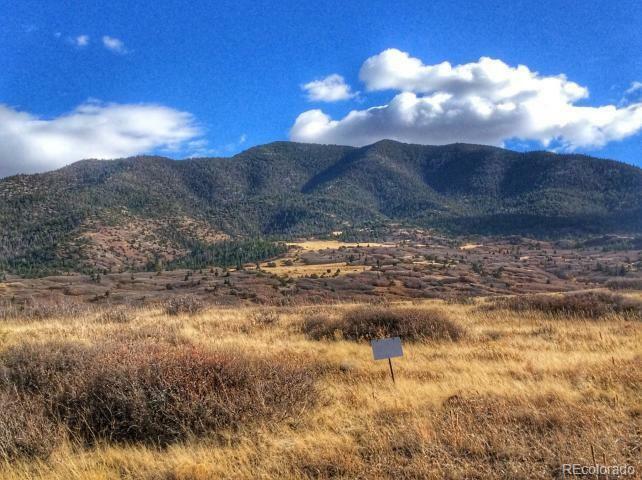 Unique 41.21 acres located within the desirable gated community of Yellowstone Creek Ranch. 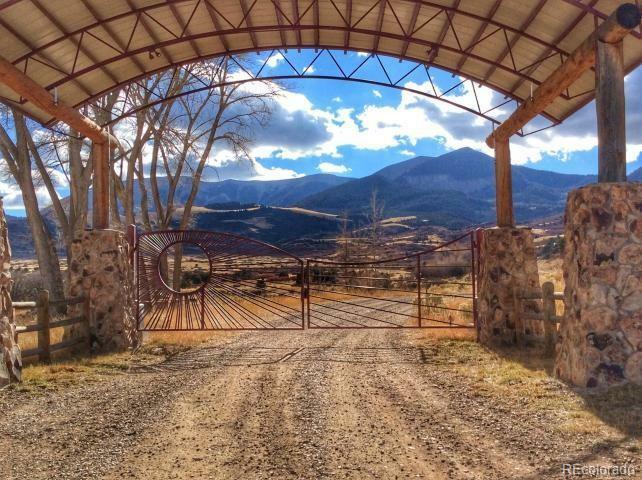 With panoramic mountain views, power to the property, well maintained roads, BLM and exceptional hunting with wildlife galore, and a live creek running through this property has everything to be desired and so much more. Competitively priced and ready to sell. 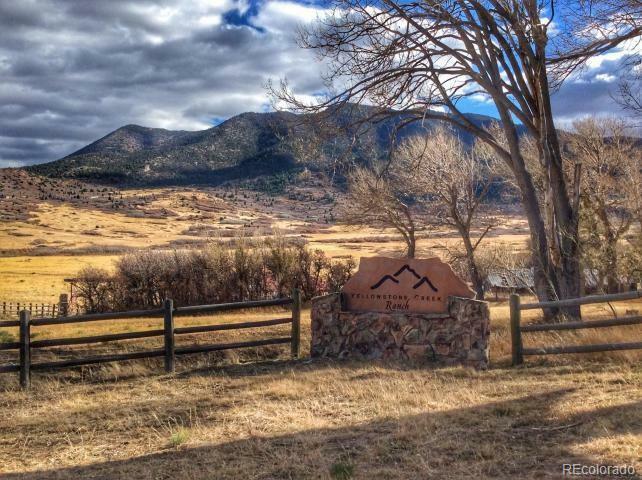 This is truly Colorado living at its finest!